In advance of the United Nations Climate Change Conference in December, the global shipping industry, as represented by the International Chamber of Shipping (ICS), has launched some key messages to government negotiators, explaining the impressive progress the industry is making to reduce its carbon footprint. CO2 emissions from international shipping now represent just 2.2% of the world's total CO2 emissions compared to 2.8% in 2007 (UN IMO Green House Gas Study, 2014). "These are genuine reductions through fuel efficiency, without the need for complex virtual measures such as carbon offsets," said ICS Secretary General, Peter Hinchliffe. "With bigger ships, better engines and smarter speed management, the industry is confident of a 50% CO2 reduction by 2050 when the entire world fleet will comprise super fuel-efficient ships, many using clean fuels such as LNG." 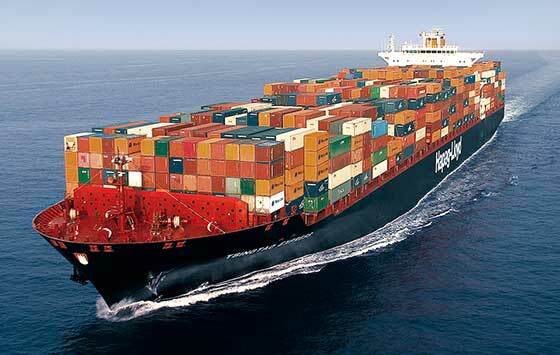 But in the run-up to the Paris Conference, the shipping industry recognises that governments expect more. Shipping's global regulator, the UN International Maritime Organization (IMO) has already set a mandatory target whereby all ships built from 2025 (including those in developing nations) must be 30% more efficient than ships built in the 2000s. This applies to over 95% of the world merchant fleet, under new regulations which came into force worldwide in 2013. ICS says that IMO is the only place that can ensure that the entire world fleet will continue to deliver further CO2 reductions, regardless of a ship's flag, whilst respecting the United Nations Framework - Convention on Climate Change (UNFCCC) principle of "Common But Differentiated Responsibility." "The entire world fleet is about 20% more efficient than in 2005. 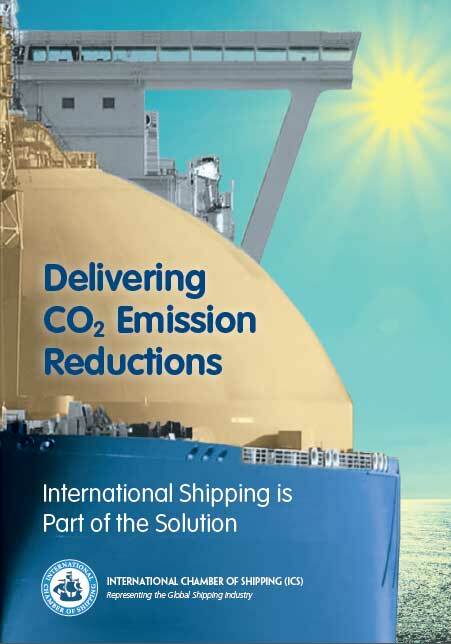 With the support of the shipping industry, IMO has already achieved a great deal and is the only forum that can deliver further significant CO2 reductions from international shipping," said Peter Hinchliffe.